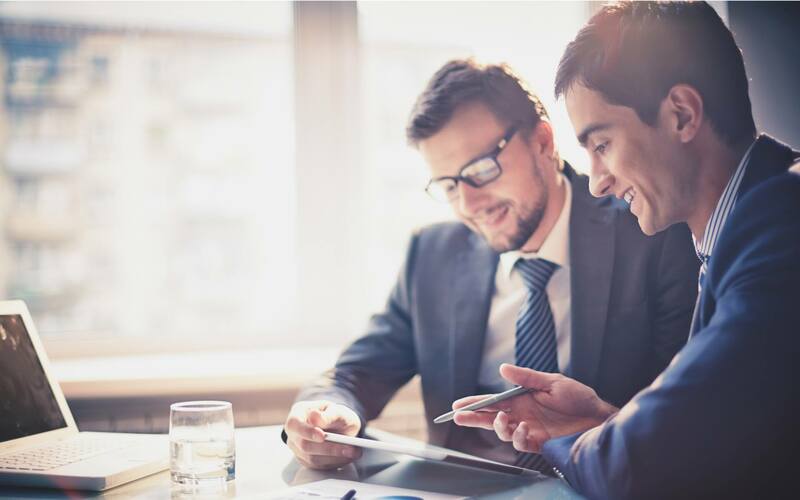 The professional world and work roles have changed drastically in the past years, stagnant work environments or repetitive work roles are becoming more rare and have been replaced by constant change, unpredictability and the need for people to be flexible and adaptable. The problem is, most of us don’t like change, we prefer the comfort of the familiar. The discomfort that we feel in the midst of change, the uncertainty and the lack of control is often a cause of stress and anxiety. 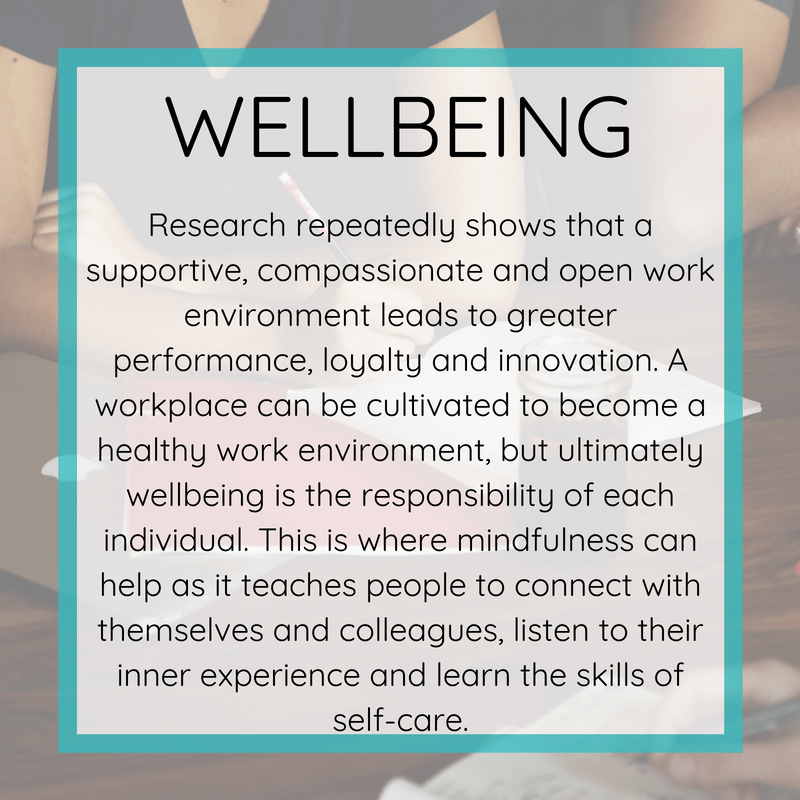 This is why mindfulness is such a great tool in today’s workplace. As we seem to have less control of the external world, we can work on how we respond to it internally. 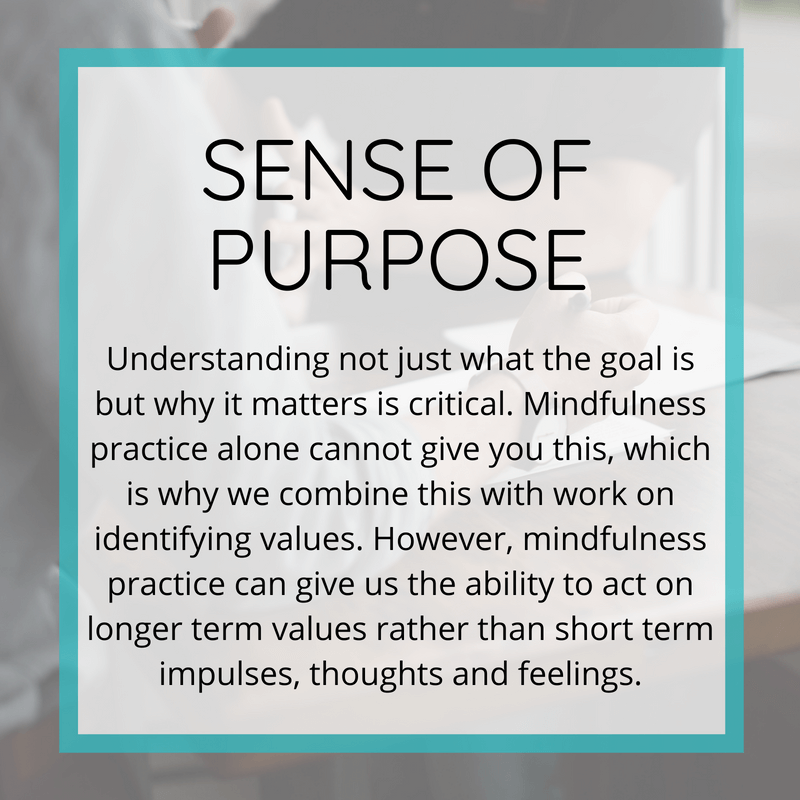 Through mindfulness practice, we can gain better cognitive, emotional and behavioural flexibility; learning to not so easily get caught up in our thoughts and emotions and acting on longer term values rather than short term impulses, thoughts and feelings. 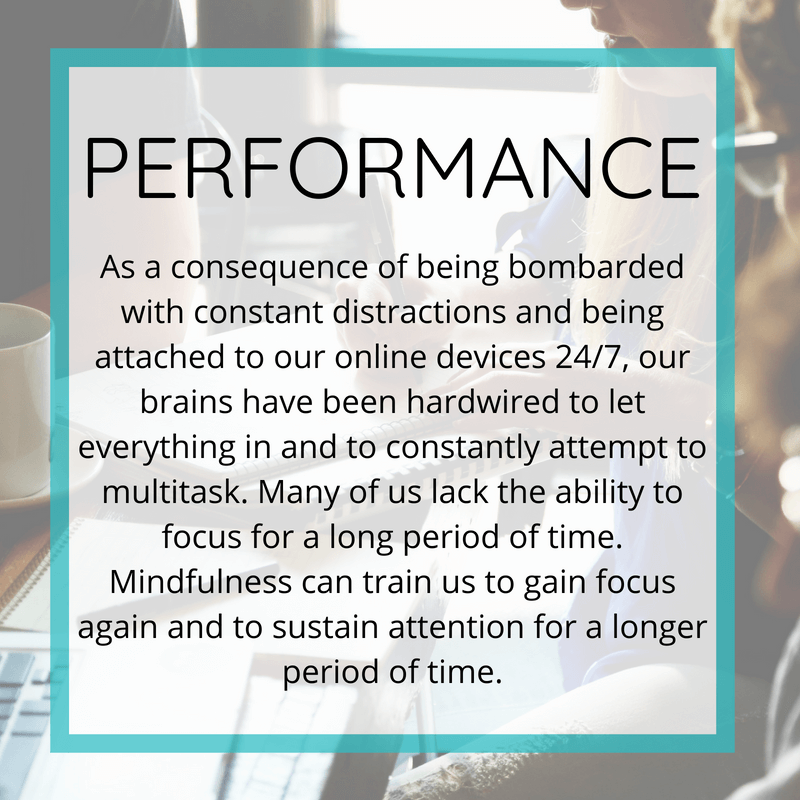 For this reason we bring mindfulness based tools and techniques to organizations to enhance the following areas. 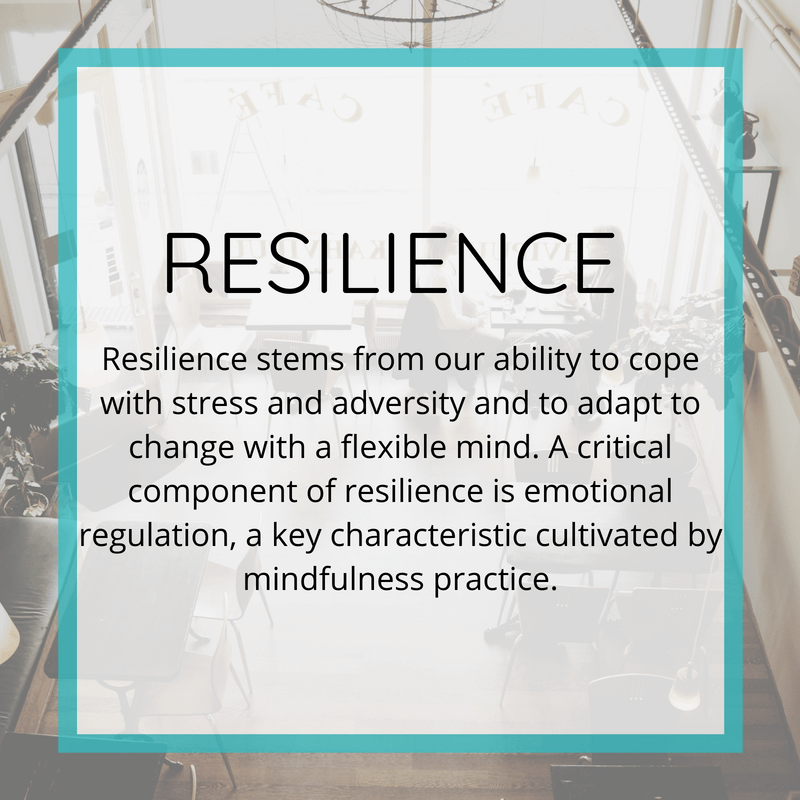 Mindfulness has been identified as one of the most effective ways to create resilience against stress. It is not a quick fix, but it gives us skills and a lifelong mindset that allows us to better handle any kind of adversity in life. 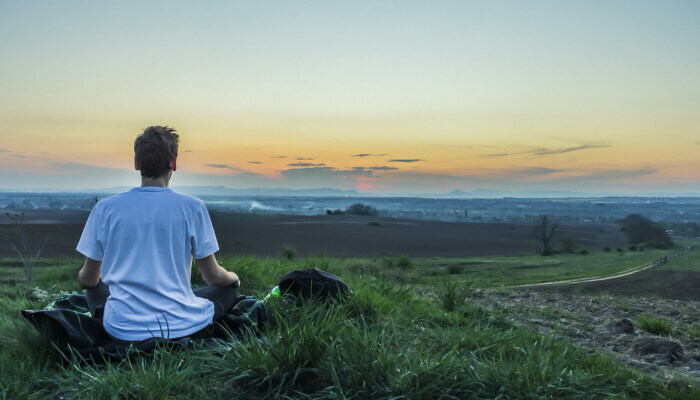 Read more about how we can help you cope with stress. 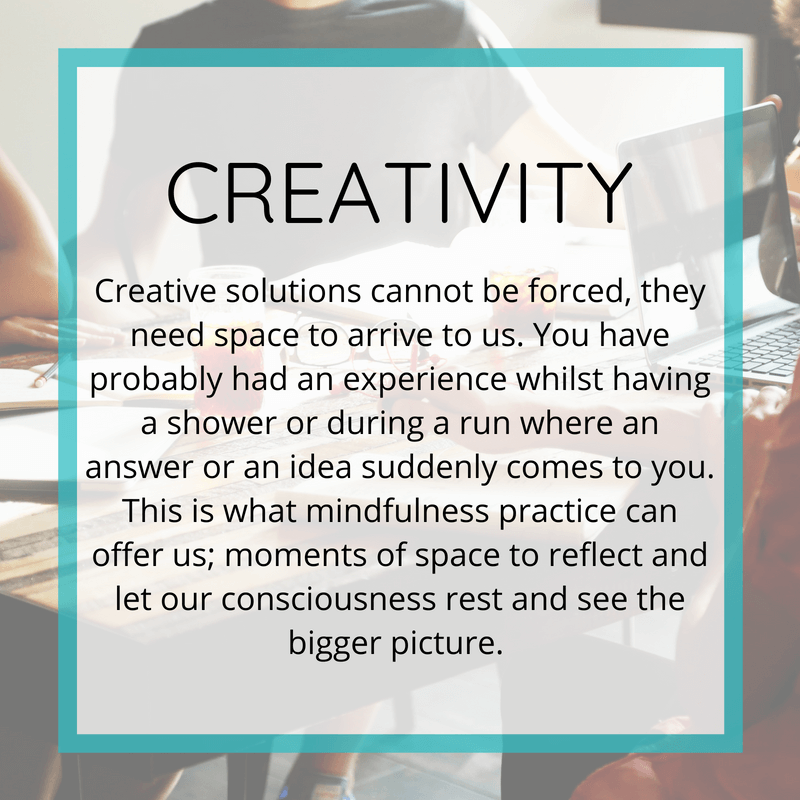 There is no one size fits all, when it comes to learning mindfulness. We respect individuality, budget and personal choices and therefore offer customized packages combining your needs with our experience. 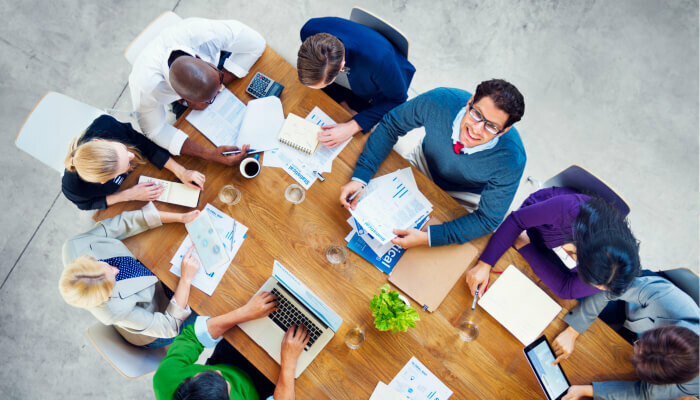 Read more about our Corporate Packages. 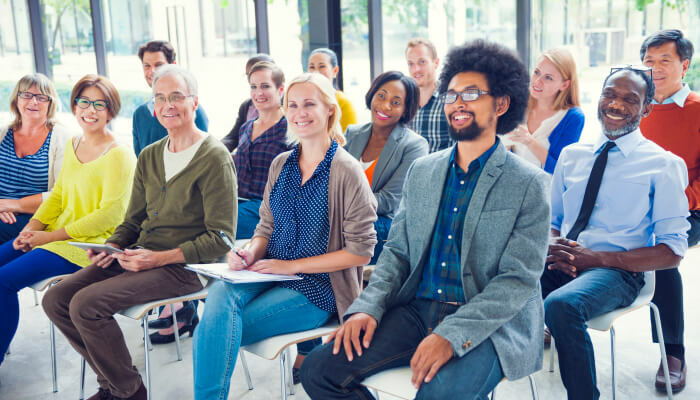 This scientifically proven Mindfulness Based course seeks to develop employees’ self-awareness and self-leadership skills, trains their focus as well as teaches ways to cope with stress and generally improve their wellbeing. 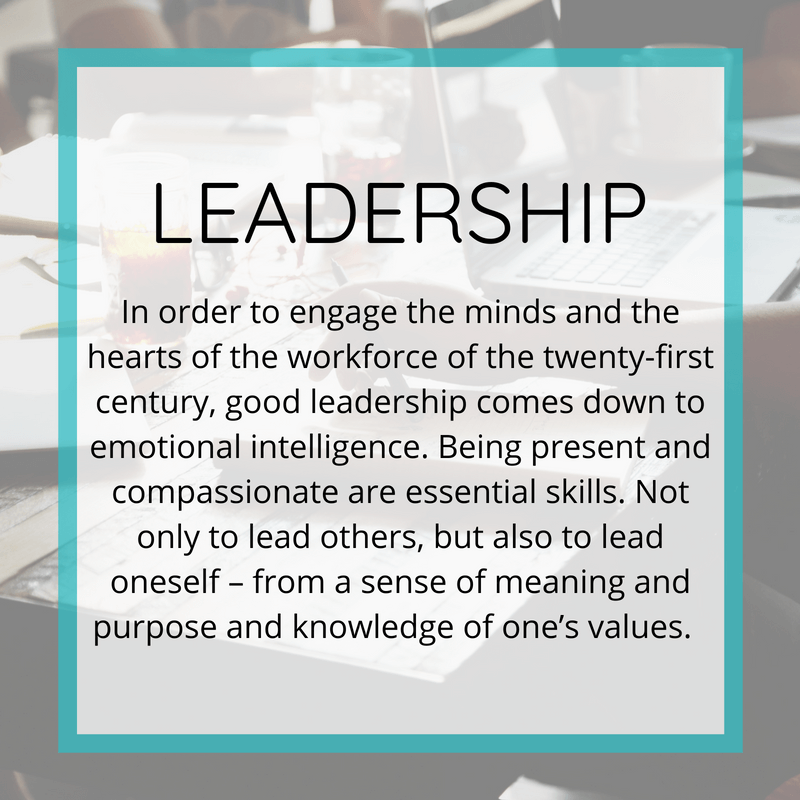 Read more about our Thriving @ Work course.